Attention, patients! On your next visit, enter our drawing for a free tooth whitening. 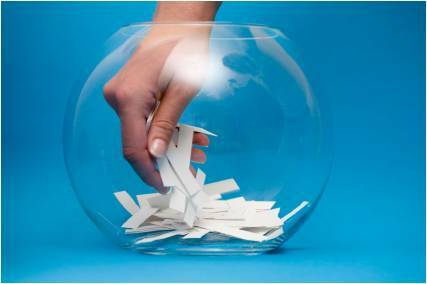 One winner is selected each month. 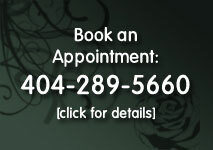 To schedule your appointment, call us at 404-289-5660.